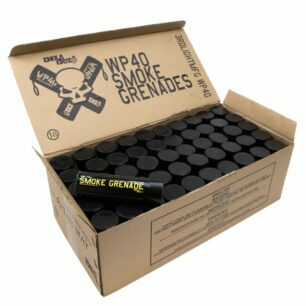 Returns & Cancellations - EG Grenade Co. Thank you for shopping with us at Enola Gaye. We hope you’re happy with your products. However, if you do wish to return any products or request a refund or exchange, our Returns Policy is below. We recommend the use of a courier to return soft goods and apparel to us. This provides a method of carriage with tracking and destination receipt signature. No responsibility or refund can be made for items lost or stolen whilst in transit to us. All returns are usually processed within 72 hours of receipt. We will only accept returned products that have been authorised for return by our staff. When returning your product please include full details of the fault and full contact details. In accordance with your statutory rights, you are responsible for returning the goods and covering the cost of return in any situation. 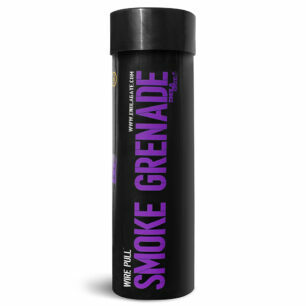 Unfortunately we cannot accept returns of any of our Smoke Grenades, Smoke Effects or Pyrotechnics. 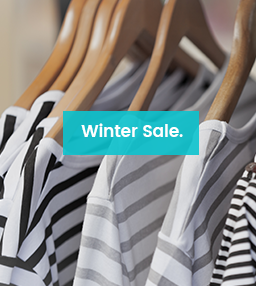 All items must be returned with a valid invoice and a completed Returns Form. You will find the Returns Form attached to the invoice for UK orders. Under the UK Distance Selling Regulations you have the right to cancel your order within 30 days of placing your order. You will be refunded your total order value. Standard delivery cost of £8.95 will only be refunded should the entire delivery be returned, regardless of whether upgraded shipping was selected (unless part or the entire order was faulty or incorrect).